Did you know Calgary has 193 neighbourhoods? The Avenue team knows that, and plenty more besides. You pick up plenty of information when you spend a few months sourcing and sifting through city data. For the fifth year, Avenue asked Calgarians what makes a neighbourhood great. The process is not a simple vote — that would be easy — but an in-depth analysis of raw city data combined with survey results to determine which neighbourhoods best meet the preferences, values and expectations of the majority of respondents. 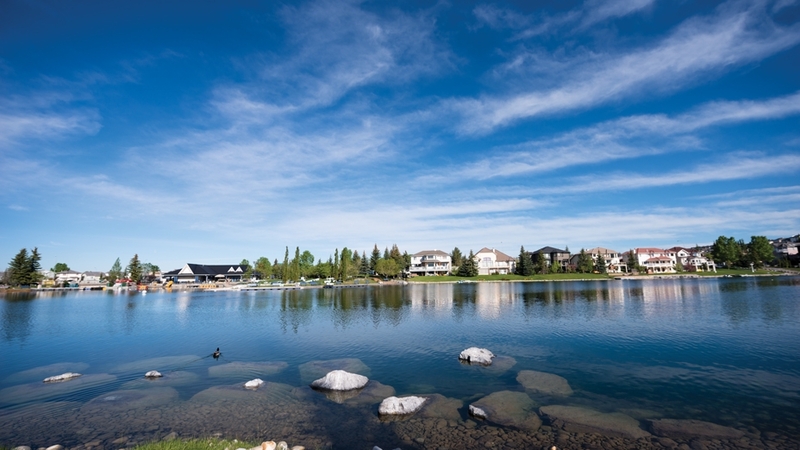 The survey invites Calgarians to consider a range of neighbourhood features, including amenities, park access, walkability, crime rates, commute times and even the friendliness of neighbours.